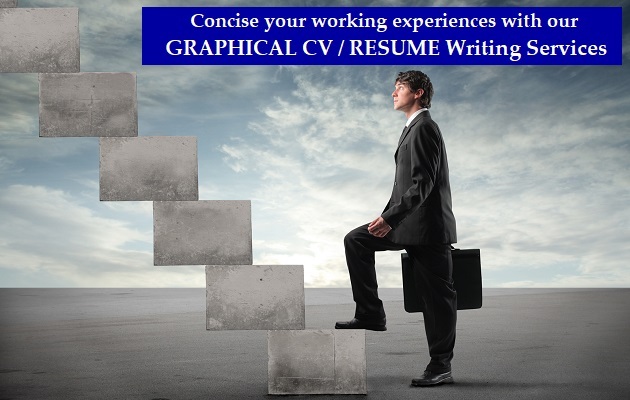 Most people are worried by the perception generated by a potential employer in their Cover letter writing. Will the employer be turned off by the letter? Will they be appreciative of your creativity and reasoning? Well, at Creative Writing in Dubai, UAE we have a remedy to all these. 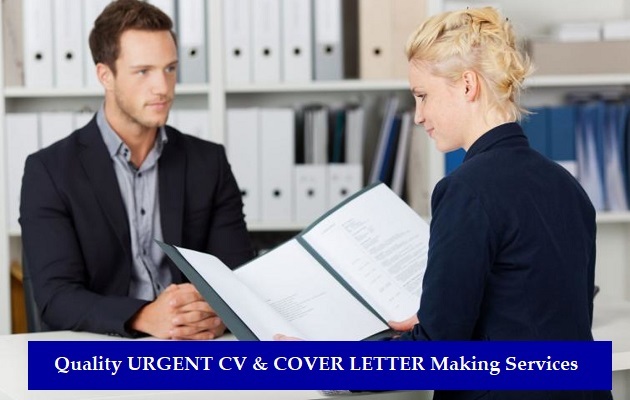 Our Cover letter writing in Dubai, UAE expert prepares a comprehensive Cover Letter Writing that will make your potential boss yearning reading more. The Cover Letter is often neglected and thought very little of. Every prospective employee thinks that they don’t need to submit a Cover Letter. The truth can’t be further from that. In fact, this is an important part of your job application that will enable you to get more jobs. The truth is that a well-rounded letter can change your application to a successful one. Cover Letter writing, however, can be a harrowing task. In addition, choosing the right words that convey your professional expertise in the Cover Letter can seem impossibly hard. 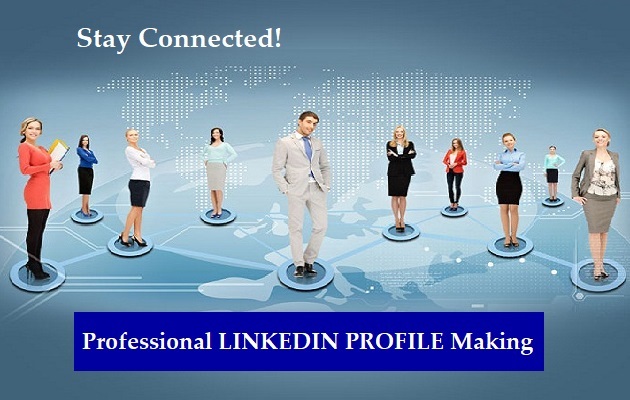 The key is to ensure a proper balance of professional work experience display as well as the showcase of the professional growth of you as an individual. Cover Letter Writing in Dubai, UAE is very important if you want to secure the job you’re applying to. It always comes as a surprise to the HR agent reviewing your job application. The one thing you need to make sure is to not use too much of a heavy vocabulary and keep it crisp and simple. Professionalism is the way to go. We have expert cover letter writers who are highly experienced in all kinds of Cover letter writing in Dubai UAE. When we are writing the cover letter for you, we will make sure that the cover letter is made in such a way that it gives you maximum benefit. 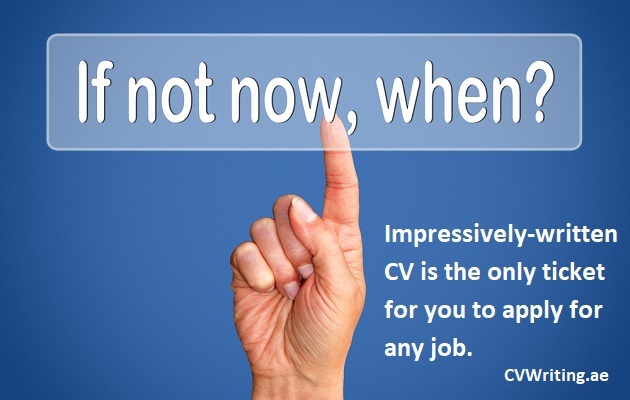 CVWriting.ae will make sure that the Cover Letter Writing is done in accordance with your job application in mind. 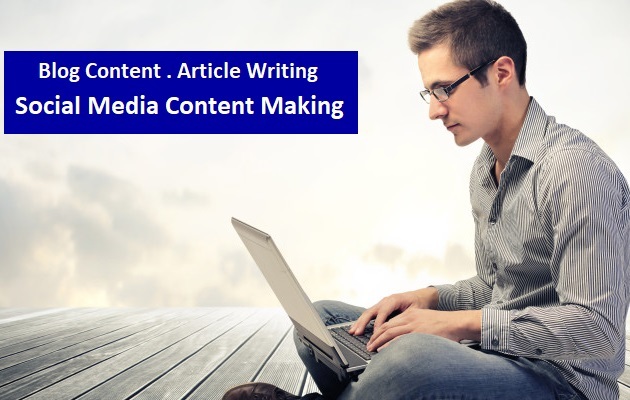 Our writing team can also draft a Cover Letter for you that is highly specific to your job application so much so that it impresses your HR Agent and you end up getting the job. We will help you improve your job prospects by drafting a killer Cover Letter to go along with your job application. This will give you the necessary boost to move far ahead of your career. 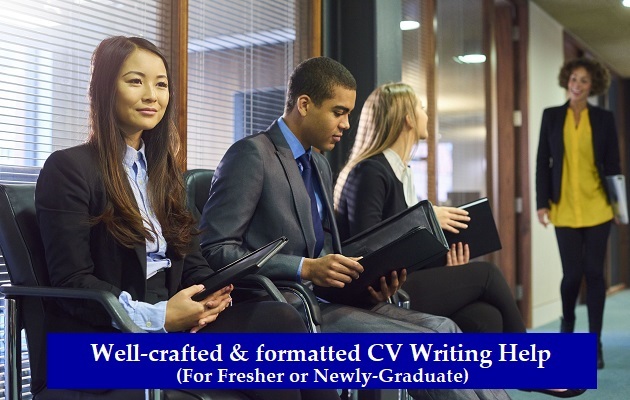 Call us today to avail our Cover Letter Writing Services in Dubai, UAE.